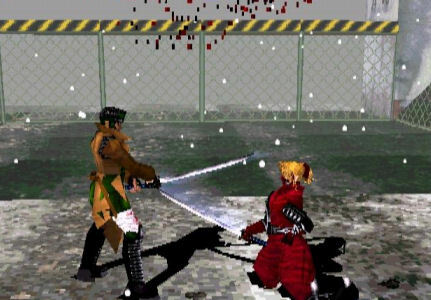 By 1997 fighting games had moved on in terms of not just graphics ,the likes of Virtua Fighter in the Arcades and Saturn and Tekken another Arcade game that appeared on the PlayStation had reinvented the Beat'em up with 3D environments and polygon characters and all with game play and a roster of moves to match . So what else cold they change to make a new style of fighter? ,well all games had health bars which you had to deplete to win the round or match , you could land a crazy number of hits on your opponent and he would get up for more . So How do you make it more realistic ? This is how, in 1987 game developers ''Light Weight '' made a new style of fighting game and released it through Square Soft and Sony for the Sony PlayStation. 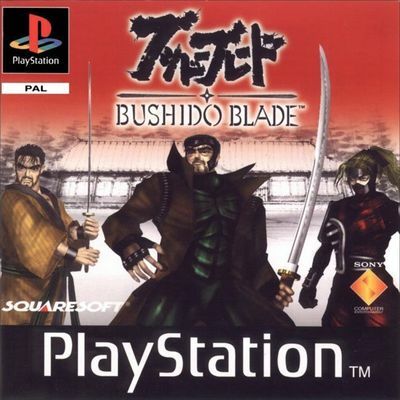 The game was ''Bushido Blade'' and it took the fighting game and turned it into a more realistic fighter , they did this by doing away with character Health Bars,Timers, taking away limited boundaries and by making it set in a Samurai era where attackers used bladed weapons which could kill with one strike . Keeping the trend of polygon worlds and giving the players a feeling of space by allowing the players to run around a large area ( no boxing rings or cages here) . Each player would choose a character from a Samurai era and with the characters chosen weapon ,whether it be a Sword,Dagger ,Spear or staff would engage in a battle for supremacy. Being bladed weapons the right blow could kill a character instantaneously, you know a well timed slice or slash with your sword could see your opponent laying dead on the ground within seconds of starting or in other cases the match could go on for ages as the two players hacked and slashed at one another. Sometimes one player might strike a opponents leg rendering the character wounded , the character would scrabble along the ground trying to defend as the opponent tried to finish his kill. But being wounded did not always mean you would lose , after taking many blows ,you could get in a clean strike and kill your opponent in a jiffy. Now story wise the game is set in a modern era ,only the location is from the Feudal Japan period Set in a modern city which has a Fictional 500 year Old Dojo known as the Meikyokan .. Completing this are a roster of Seven Playable characters and varied locations to battle in from Castle grounds and Bamboo Thickets and forests. With the ability to run and jump and climb as well Bushido Blade is one of the must have games in your Beat'em Up collection . 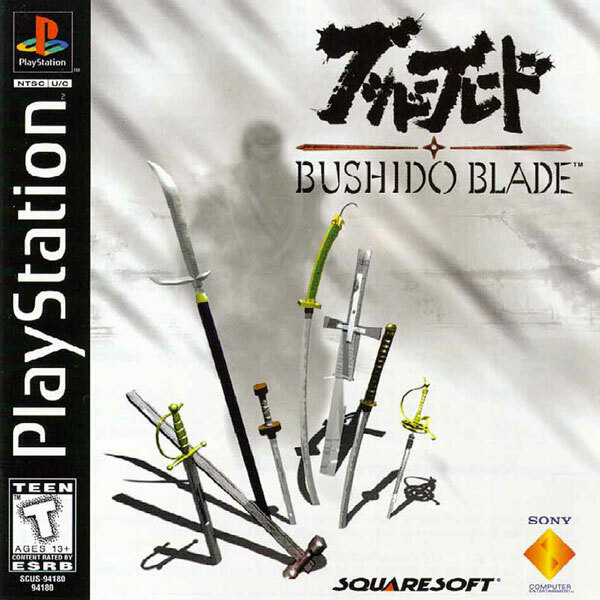 With such a sense of freedom given to the game ,Bushido Blade went down as a instant classic as players battled each other with Sword against spear or one of the other available weapons. Rated as one of the Top 200 best games by 1UP.COM and rated highly to with IGN giving the game 8.7 out of Ten and Gamespot handing out a respectable 8.9 out of Ten on it's release in the States. A sequel was made and the series lived on in the Kengo series ,but in the end there is only one Bushido Blade and what a blinder it is. Utsusemi is the former Meikyokan dojo master, having previously handed off his duties to Hanzaki. He turns his interest to training Tatsumi and Red Shadow until Hanzaki begins abusing his power. Tatsumi is the youngest student at Meikyokan and, although not a member of Kage, he has lived among them most of his life. His novice swordsmanship is put to the test when he attempts to escape the compound. Red Shadow (Hotarubi) is a skilled female assassin who joined Kage under Utsusemi's guidance. Fearing the worst for her master, she sets out to confront Hanzaki before Utsusemi can. Mikado is a former shrine maiden who eventually found her way to Kage. She leaves the group in hopes of returning to her former life. Kannuki is an assassin whose entire village in the Ryukyu Islands was slaughtered by Black Lotus, a fellow member of Kage. Upon discovering it was by Hanzaki's order, Kannuki sets out to destroy them both. 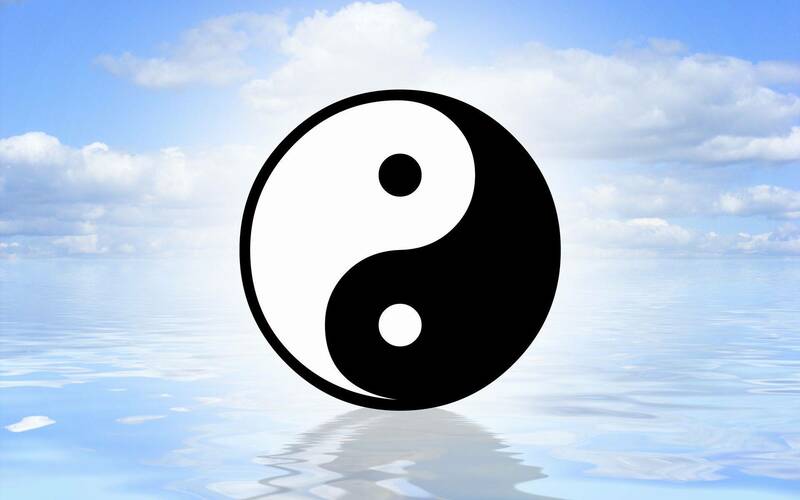 Black Lotus is a loyal member of Kage who strictly follows the code of Bushido. After slaughtering all the villagers in Kannuki's hometown, Black Lotus begins to question his loyalty to Hanzaki and seeks answers. Schuvaltz Katze (secret character): A hitman hired by Hanzaki. Uses a gun, and is thus able to use long-range attacks, putting him at a slight advantage. However he is unable to fight at all once his legs are damaged - putting the fight to an abrupt end. He is selectable after completing Slash Mode on Hard without dying, but is only in VS mode. Sanzaka: Powder-masked and extremely deadly. He is described as being "in a different league as the others". Uses a weapon similar to the naginata, except it has a blade on both sides. Hokkyoku Tsubame: A high-ranking, female assassin on Hanzaki's side. She uses a sword that is used in a similar manner to the rapier, although it is slightly wider. She is one of the faster characters, and can use "spin" attacks. Hanzaki: Master of Narukagami and the "boss" of the game. Uses a sword known as 'Yugiri' which he does so the same the player would a katana, except for one move - which is for the Nodachi. Kindachi: A hidden enemy. A silent warrior in red armour who uses a sword which seems to be a more decorated version of the Nodachi. Can be fought by Red Shadow, Utsusemi, and Mikado. 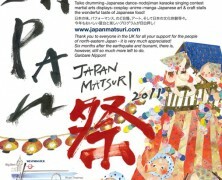 He appears in Mikado's ending. Hongou Takeru: A hidden enemy. A young man with a sword that has a few moves for the long sword, but is otherwise unique. He is an enemy of Tatsumi's and a student a place known as "Shainto" (this is not revealed until the sequel) He can be fought with Tatsumi and Black Lotus.